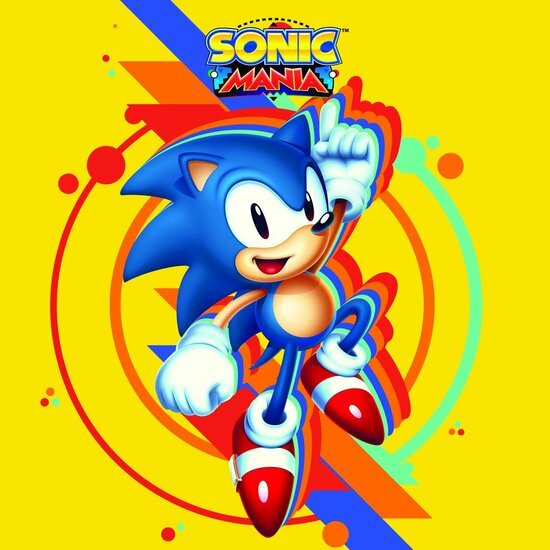 Just in time for Sonic’s 26th Anniversary and to celebrate the launch of his newest adventure, SEGA and Data Discs are proud to announce the official Sonic Mania vinyl album. 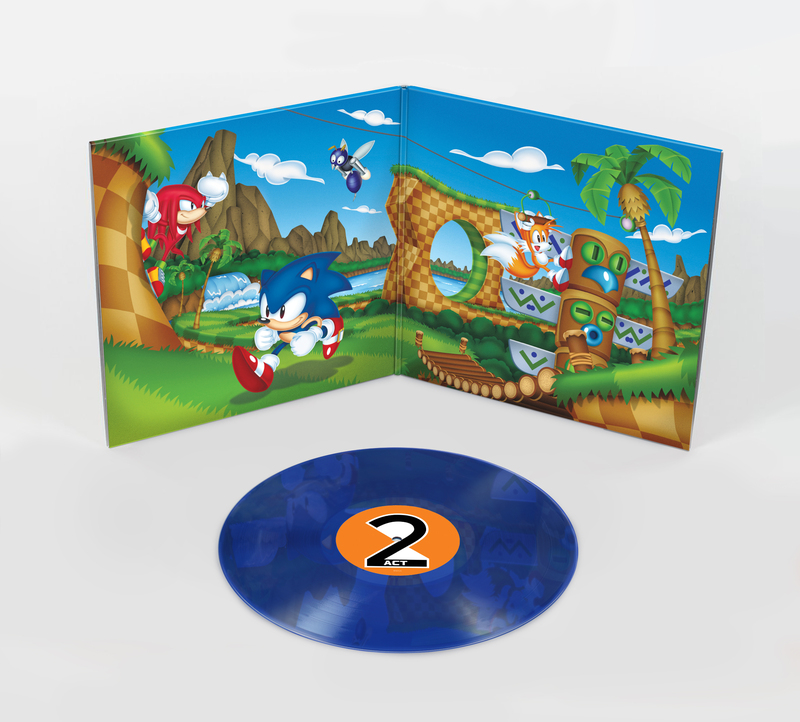 The Sonic Mania LP features 16 new tracks by composer Tee Lopes, as well as new gatefold art featuring Sonic, Tails and Knuckles exploring the lush vistas of Green Hill Zone Act 2. 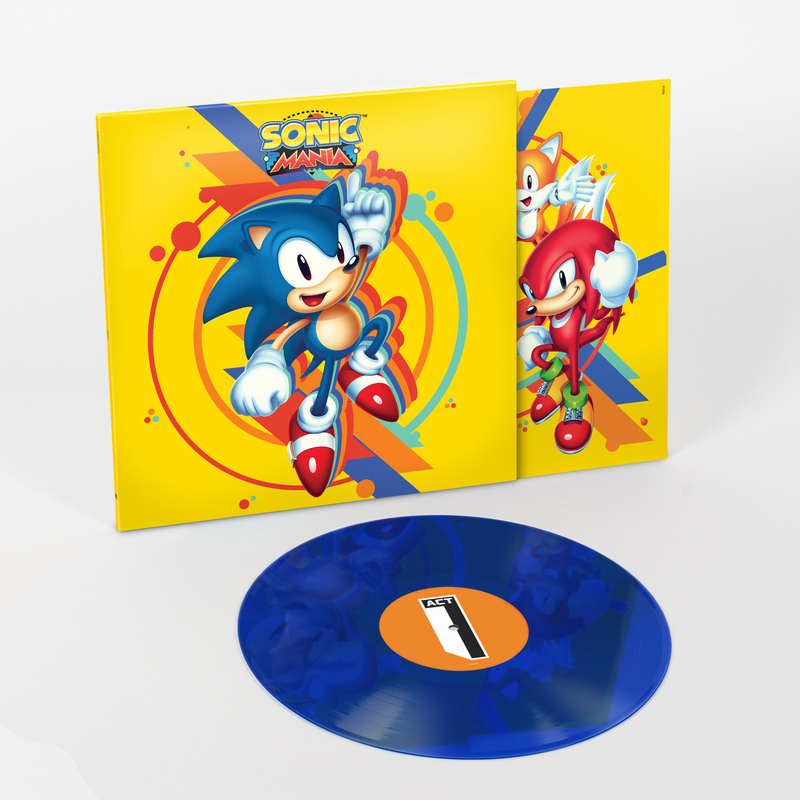 The vinyl album is a must-have for any fan or Sonic music aficionado, and a gorgeous addition to any Sonic collection. 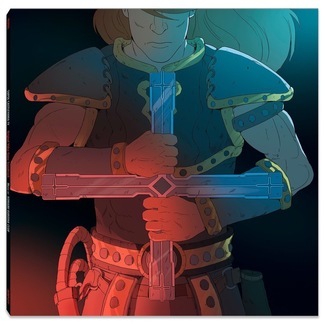 Pressed on 180g translucent “Sonic Blue” vinyl and packaged in a heavyweight gatefold sleeve with UV spot varnish, this release features new and exclusive artwork, along with a printed inner sleeve featuring an array of characters from the game. 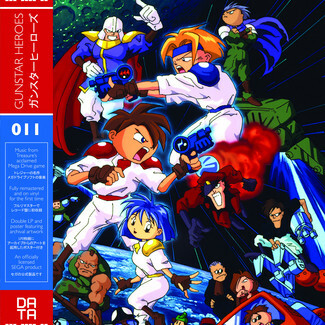 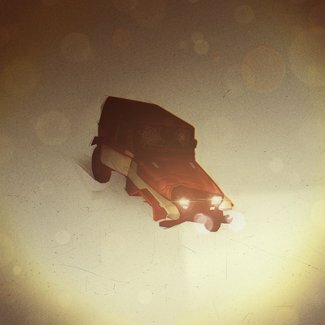 It also includes a download code of the album in both lossy and lossless formats.